Creme de Menthe is a mint-flavored liqueur with a distinct geen color and a sweet taste. Its green color comes from mint leaves or additional coloring, rather than the Corsican mint from which its flavor is derived. It can be made by placing peppermint leaves in a grain alcohol, such as everclear, for a period of a few weeks. After removing the peppermint leaves from the mixture, sugar should be added to give the liqueur a sweeter and more pleasant taste. 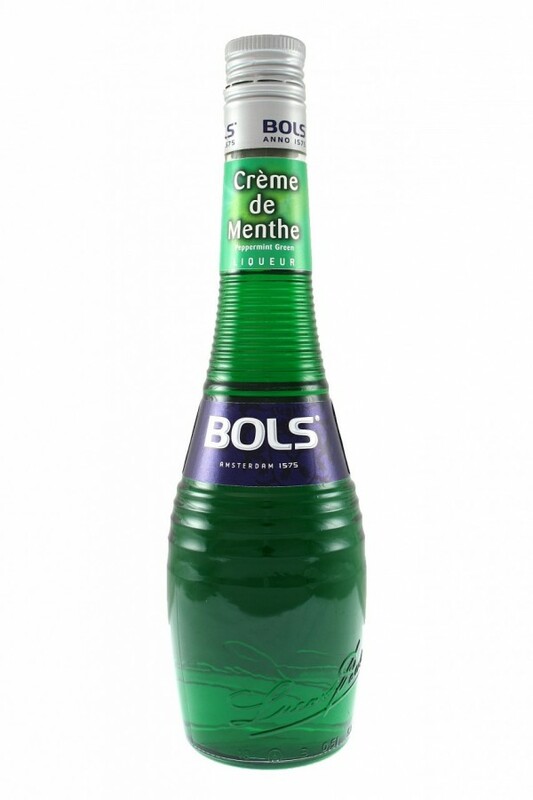 Creme de Menthe can be used to create a variety of desserts as well as cocktails. Drinks such as the Grasshopper, Peppermint Cream Pie, and Astroturf are all made using creme de menthe. If you’ve ever eaten one of those mints they leave under the pillow at a hotel, then you’re familiar with the flavor of this popular, minty liqueur.